Previous Post:TOM LEE KNOWS THAT GREAT THINGS ARE COMING TO CRYPTO VERY SOON! Watch What LEE Has to Say! 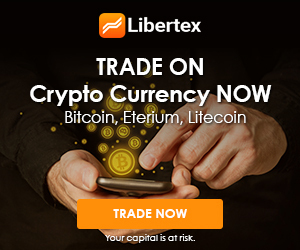 Next Post:Big News: 4,500+ Merchants Now Accept Litecoin Lightning Payments! I’m a fan on Digibyte and am invested, great video. Can you do an update on Neblio? Thanks. 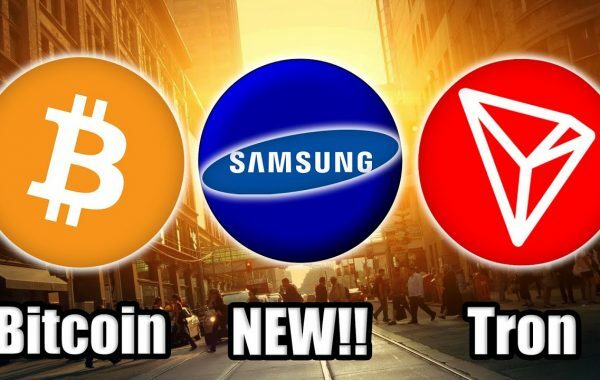 I still don’t understand how come DigiByte is not a number 1. It is so cool coin! Dgb is fast, I just sent to my trezor wallet last night but probably not as many people using as btc that’s why so fast ? Digibyte for the win. 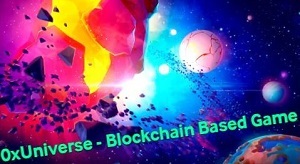 My favourite altcoin, very under rated brimming with tech that has lots of use cases. Every crypto holder should have a little Digibyte if not……. lots and lots! Digibyte just needs better marketing. Then it will decimate all! 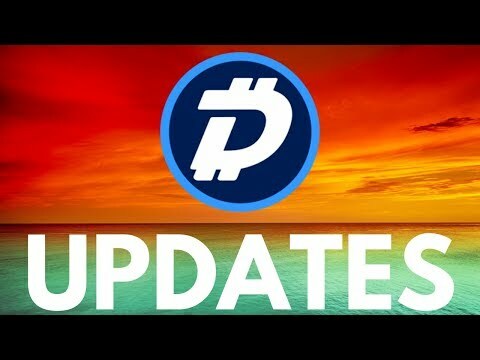 Thanks for the DGB news! DGB did not launch with an ICO. This video says it did. I think that’s a mistake. 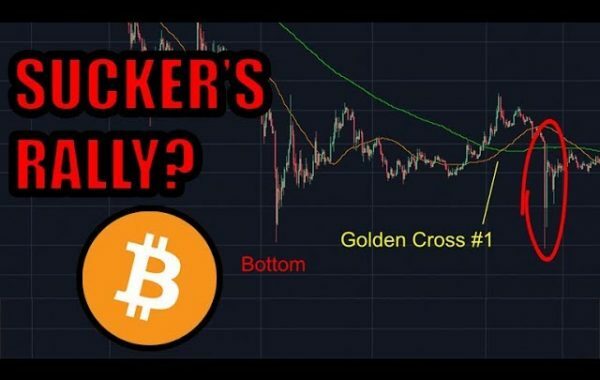 Finally acb talks again about DGB!! DigiByte is not a company though.